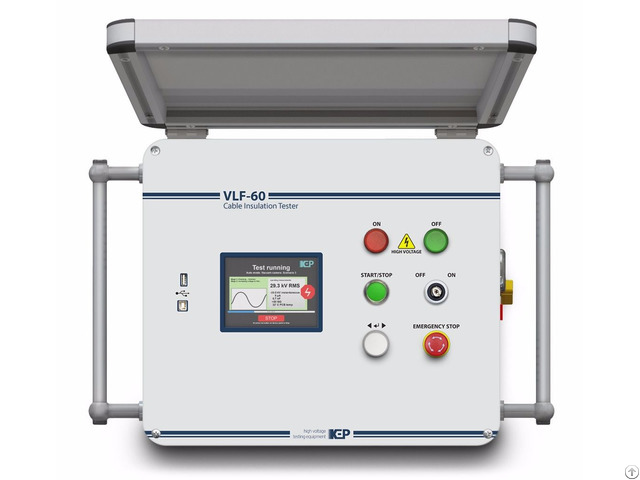 VLF-60 Cable Insulation Tester by KEP is a very low frequency high potential tester that ensures efficient testing and fault location on medium voltage cables. 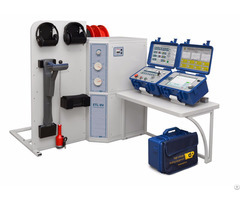 Very low frequency (VLF) testing involves applying frequency in the range of 0.01 to 0.1 Hz to the cable under test, which is non-destructive to insulation of proper quality, but is enough to detect cable faults. 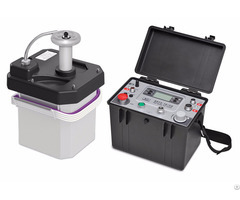 Compared to DC cable testing, which can be damaging to good insulation, VLF testing does not have such a detrimental effect on the cable being tested and does not generate any travelling waves. 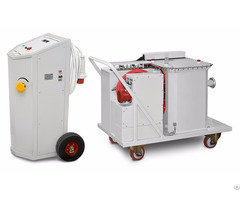 Business Description: KharkovEnergoPribor Ltd. - is the leading Ukrainian company specialising in designing and manufacturing high voltage field-testing equipment, insulating liquids testing and cable and calibration test vans for national power grids, oil and gas, automotive, railway and aircraft industries.